The worlds of retail and Facebook advertising are tough in their own right, let alone combined. 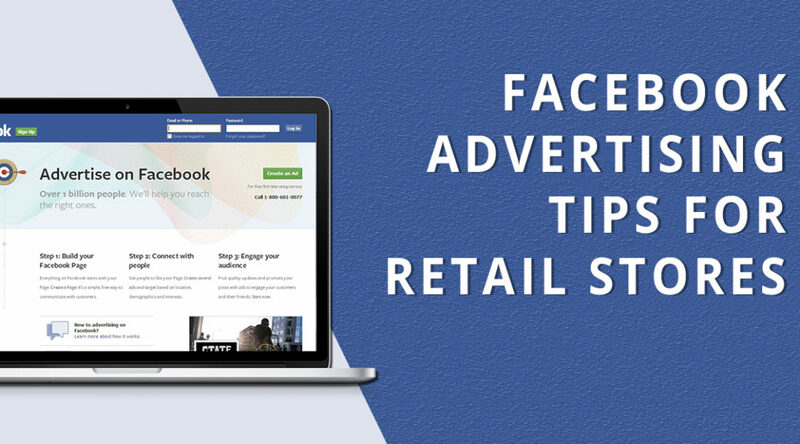 Advertising through Facebook can be a powerful tool if used correctly, there are some pretty advanced targeting options to ensure the right people see you, but making them take notice is something different altogether. Creativity is crucial if you want to catch a potential customer’s eye, failing this renders your ad another blip in the Facebook feed between food pictures and cat memes. Poor image quality will grab people’s attention for the wrong reason. It’s 2018; phone cameras produce insane quality photos, so your professional shots better be stunning. The angle and lighting are crucial and highly saturated colors really pop against the white background on Facebook. Where possible, stick to the recommended image width of 600 pixels, so nothing gets automatically resized. If you have been targeting a similar demographic with each ad, engagement will likely drop as people get used to your look or offer. Change it up, keep them engaged, attention spans are short enough as it is. The Facebook rule is that text in advertisements needs to be less than 20 percent of the image’s area, so make use of the few words you have. The most effective thing you can do is write a compelling headline. The easier to understand and more direct your copy is the better. Get to the point about your products, the benefits, and features, and cut out the fluff. Always include the particular product you are featuring in the headline to get to the point sooner. The average amount of time people spend viewing a Facebook ad is under five seconds, so you have to hook them in quickly, so they stick around. If there is a particular selling point about a product or a way to create allure, then focus on it. It’s a big pack, and you need to stand-out. This is made much easier if your product is unique to your business, but if others are offering the same thing as you, you’ll need to focus on a different angle to cut out the noise. If you can feature a discount, do it, as it will bump you much further up the line. Facebook will automatically detect a percentage discount in your text and offer a promotion to help easily reflect it. Discounts have been proven as the best way to increase click-through and conversion rates. People seem to think its a bad idea to mention price when in actual fact it’s annoying for the consumer not to have that information straight away. Especially considering it is such a driving factor in their decision making. This is particularly important if you know your price is competitive. Using a number in your headline, such as price, is another proven way to increase the click-through rate. Everyone loves limited edition stuff. The thought of exclusivity seems to raise somethings value in our minds. The same goes for sales that run for a specific timeframe. “50% off – 24 hours only!” It hurries people and gives them less time to reconsider if they actually need the product. By combining this with your call-to-action, you really drill it home. “Buy now as stock is limited.” Try to refrain from using more than one call-to-action to save any distractions. Write your ad as if you are having a one on one conversation. Remember, it’s just you and the customer in their feed. Broad statements that are clearly aimed at large numbers take away that sense of personal connection. You’ve gone to the trouble of targeting that particular person, so speak directly to them. The ad should be about the customer, not you or your business. Use the word “you” as much as possible. Always stick to the policy guidelines or risk having your account shut down. Refrain from promoting violence, sexually explicit or belligerent content. It seems like a no-brainer, but it will shock you how many people forget this or try to use shock tactics to sell products. 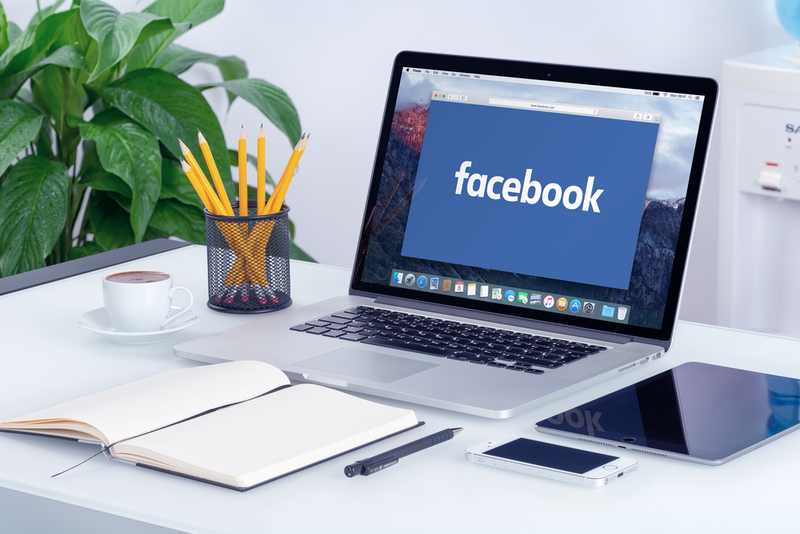 Just like how Google rules the rest of the internet with its many different SEO guidelines, Facebook policies are gospel in their online world, so stay on their good side. You have no doubt spent a lot of time and money on getting your branding right, so it is crucial to keep that consistent, even on Facebook. Colors, images, and voice should reflect all of the other output from your business and brand. The goal is to have people recognize you after all. Make sure your image and copy relate and complement each other. If you have imagery that looks cool but doesn’t match the message you will lose or confuse people. If you are using a landing page, tie that in so everything is cohesive and consistent for the user. We’ve saved possibly the most important rule for last. Study the metrics to learn how your ads are performing. Look at the click-through and conversion rates, so you know if the money you are spending is paying off or if you need some improvement. You will also be able to learn what works and what doesn’t so you can tweak your ad campaigns to the stronger results. Test out a few different combinations in the quest for the right one, then put your marketing budget to good use!